New study has found a talkative child is linked to success. How chatty is your child? It could impact their future. Is your child chatty or quiet? According to a new study, the answer could impact their future. Research which appears in the journal Child Development suggests two-year-olds who have a bigger vocabulary when they enter Kindergarten are more likely to go to university, own a home and live in higher income neighbourhoods when they become adults. WATCH the video below to hear Carrie Bickmore discussing the study on The Project… (post continues after the video). The study was conducted by researchers at the Pennsylvania State University, the University of California, Irvine, and Columbia University. Together they analysed national data of 8,650 children in the Early Childhood Longitudinal Study-Birth Cohort. "Our findings provide compelling evidence for oral vocabulary&apos;s theorised importance as a multifaceted contributor to children&apos;s early development," said Paul Morgan, associate professor of education at the Pennsylvania State University, who led the study. "Our findings are also consistent with prior work suggesting that parents who are stressed, overburdened, less engaged, and who experience less social support may talk, read, or otherwise interact with their children less frequently, resulting in their children acquiring smaller oral vocabularies," he concluded. 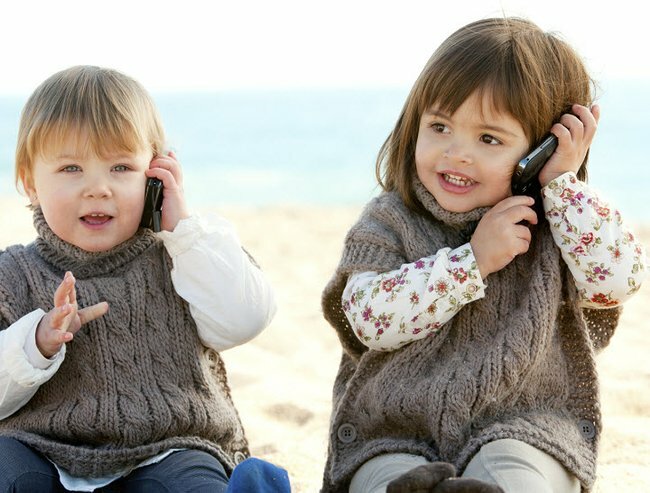 How old was your child when they started talking?